You’re ambitious and get a kick out of achieving success, but each day is starting to feel more of a struggle, as you battle your to-do list and end up reacting to everything that comes your way. You’re working really hard, putting in the hours, yet somehow your bank account isn’t reflecting this. It seems like your business is slowly taking over your life and you would love to have some time for other things that are important to you. You know you should be spending time working ON your business, but you’re just too busy working in it right now. 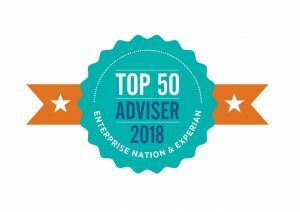 You’re not alone – there are lots of other business owners out there experiencing the same things. The question is, are you going to carry on like this, or are you ready to change it? Running a business doesn’t need to be this hard! I work with small business owners to help them think clearly about where they want to be. More importantly, we work together to find the easiest path to get there whilst moving away from feeling out of control. The result? A re-energised process that’s proactive, productive and profitable. 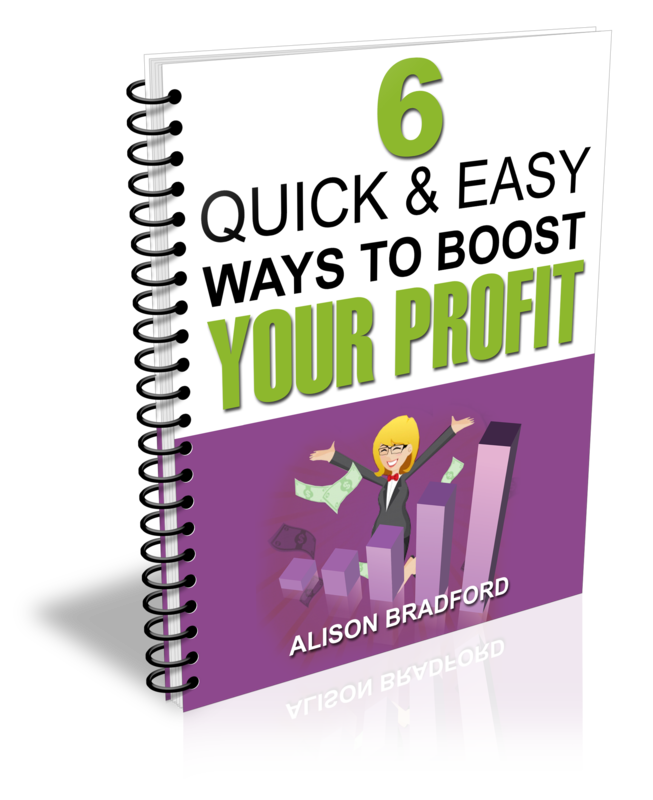 To start your business on this track, simply click here to get your free checklist, ‘6 quick and easy ways to boost your profit’. Let’s start to make your business easier. I’m waiting for your call!